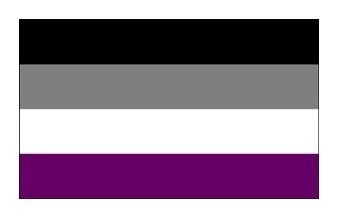 The Asexual pride flag is representative of those who are either not interested in or do not desire sexual intimacy in their relationships. 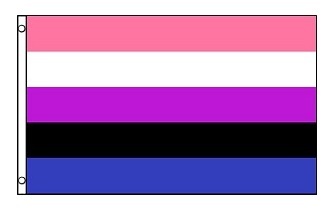 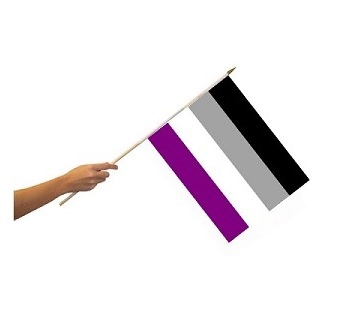 The Asexual pride flag consists of four horizontal stripes: black, grey, white, and purple from top to bottom. 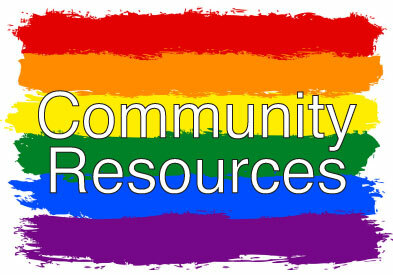 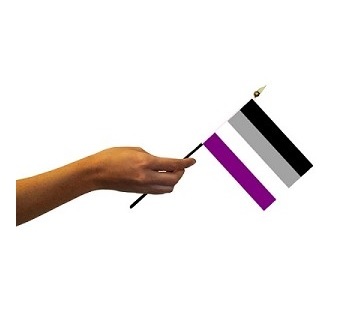 Each stripe has an important symbolism as part of the Asexual flag: The black stripe represents asexuality, the grey stripe representing the grey-area between sexual and asexual, the white stripe sexuality, and the purple stripe community.